By bus: From San José to Sámara, where we can pick you up. By plane: From San José to Nosara with Sansa, where we can pick you up. We can also pick you up from San José or Liberia. Liberia is more stress-free than San José. 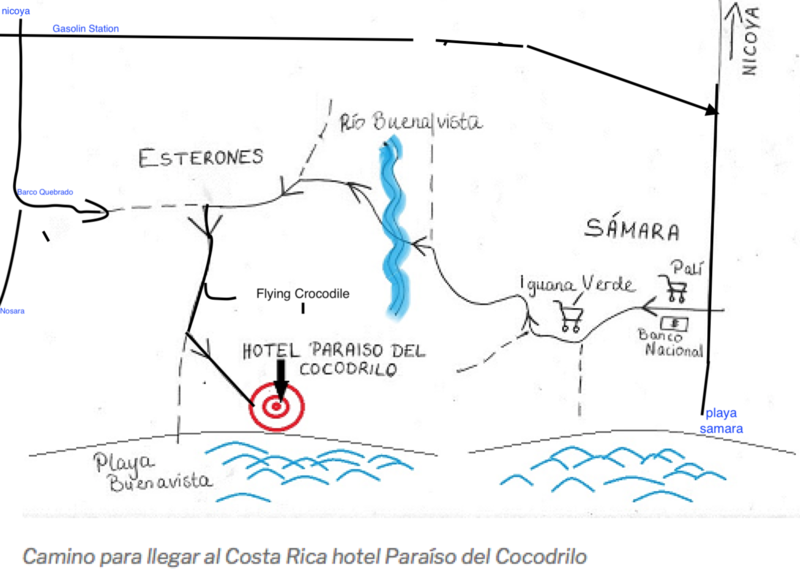 Since November 2011 there are good flights from USA to Liberia, Costa Rica offered.